2015 is just around the corner and resolutions and goals are on the mind. 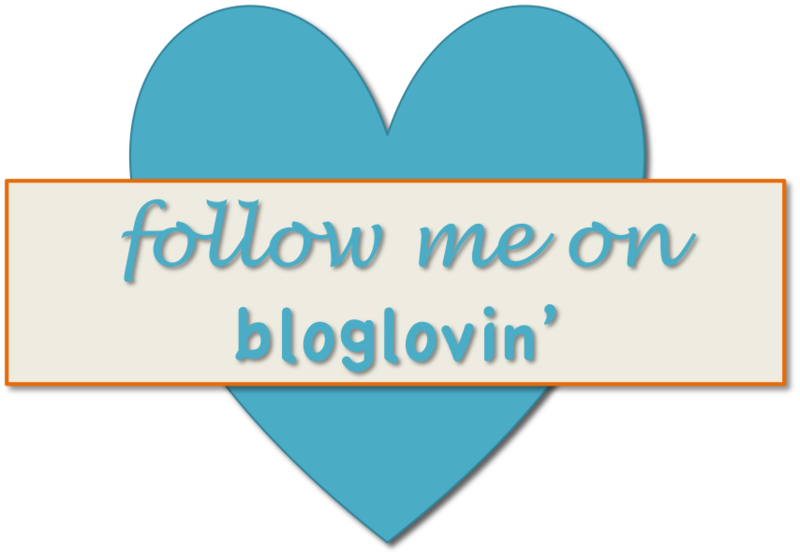 More blogging is definitely one of my goals however you will not find it on my resolutions list. I have deliberately left it off the list to save room for other more achievable goals and so I won’t face the blog guilt when/if I don’t achieve it! 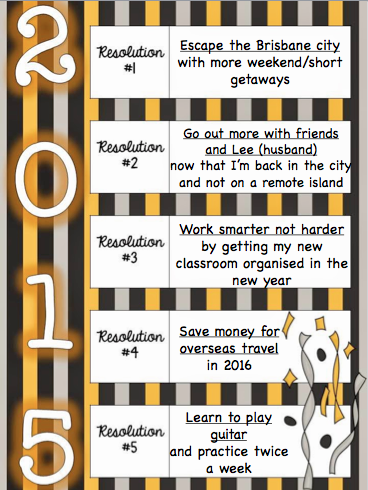 To start the year off on the right track (with a blog post) I’m joining Second Grade Nest with a 2015 Resolutions Linky. 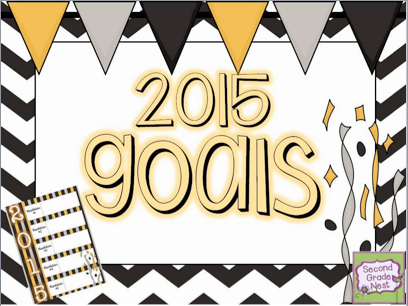 Here are 5 of my 2015 goals! For my teaching professional goal I want to continue learning in my favourite area, literacy and teaching reading and writing. A long-term goal of mine is to become a literacy coach or specialist and I have loved studying Reading and Writing Difficulties for my masters this year. Another professional goal is for my Teachers Pay Teachers store. It is more of a general or widespread goal to become more active by creating more products for my class and to share, linking up with other stores and bloggers and learning more about both the business and classroom practice. Broad I know but there are lots of little goals in there! A personal goal of mine is to stop shopping! GASP! Yes a tough one I know. I have managed to live for 2 years on a remote island with only minimal online shopping. On visits to Brisbane however, I have hit the shops and bought myself all sorts of goodies from clothes to shoes to jewellery. My fear now is that having the stores just a short drive a way is very dangerous. I want 2015 to be more about the experiences not the material things. Yes I know I want those shiny new shoes but do I really NEED them? Probably not. So 2015 will be the year of wearing things until they fall apart. Clothing, shoes, jewellery and underwear (holes are acceptable in my opinion)! By working towards this goal I am also helping myself achieve goals 1, 2 and 4 from above, winning! Check out Sarah Wilson’s blog posts for her take on material things and some inspiration; Why Iwore the same pair of green shorts for 8 years and Buy experiences not things. Get active! Notice I didn’t use the word exercise? I think getting active sounds better don’t you? That means walking my chocolate labby Dexter, escaping to the beach, finding some bush walks outside of Brisbane and generally getting out of the house. I think it can be done. So there are my goals. What are yours? Leave a comment below to share…. Thanks to Second Grade Nest for the Linky!